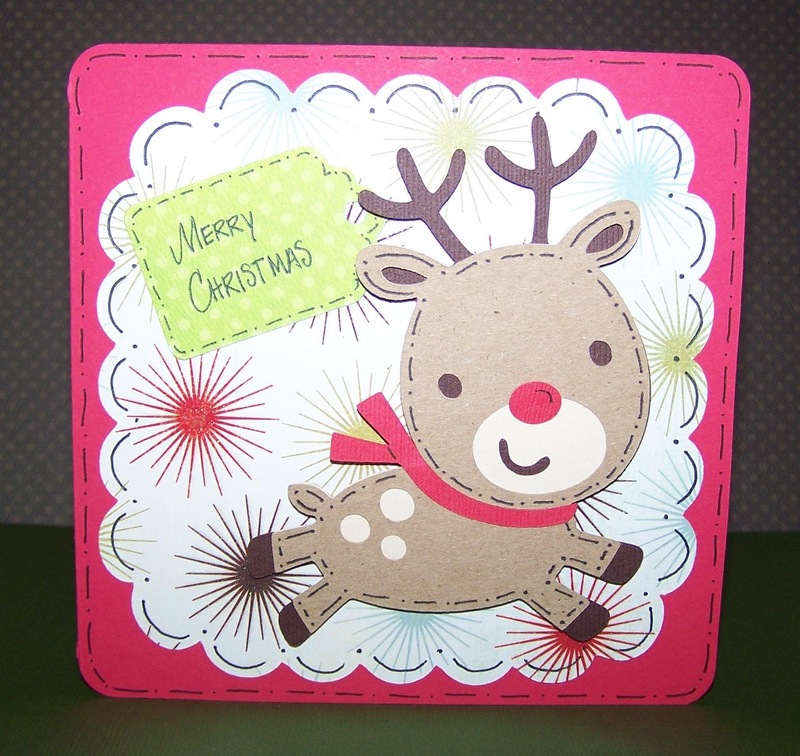 Home Events & HolidaysCREATIVE HANDMADE CARD IDEAS FOR CHRISTMAS……. CHRISTMAS IS A TYM WEN FAMILY , FRIENDS , COMPANION,ETC EXCHANGES CARDS ,GIFTS & BLESSING TO EACH OTHER.ITS a lovely way to express ur love & AFFECTION to ur loved ones.CARD is a way in which u can say whatever u feel like to ur loved ones . HANDMADE CARDS have always been in demand coz the effort u make in making the card shows the affection towars the person u r giving it. CARDS can be made from any & everything , we can use beautiful colours ,creative ideas ,lovely messages to make a card.TAKE a look at my collectin of unique homecard selection. Previous ArticleMOUTH WATERING CHRISTMAS DINNER IDEAS…..
Next ArticleBEAUTIFUL LIGHTS FOR THE CHRISTMAS EVE….